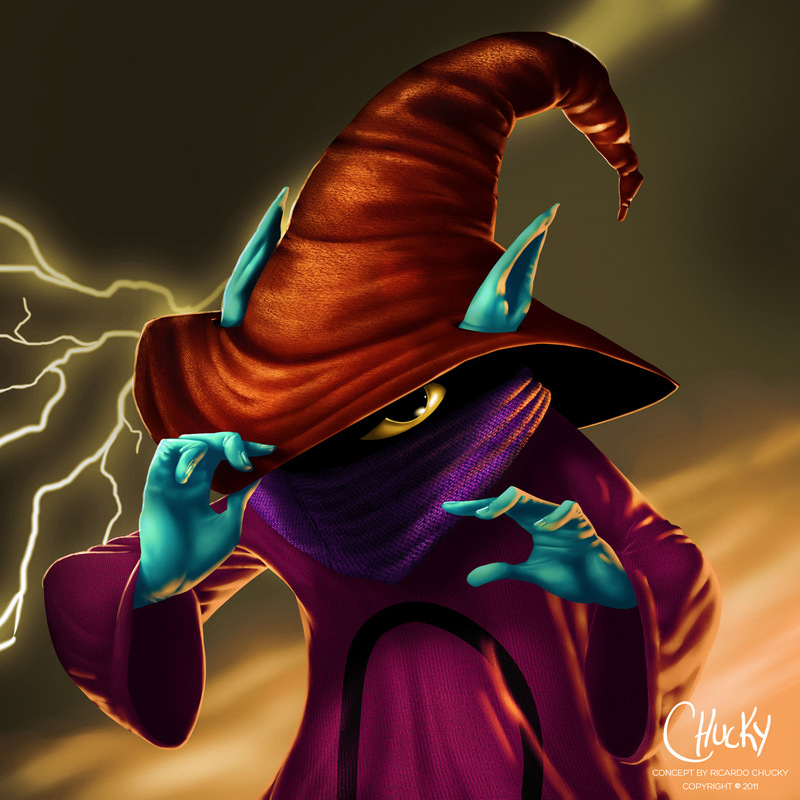 this is a character that i did never pay attention to it! but suddenly, from out of nothing, it became a necessity for me to illustrate like the way i think he would really be! i hope you enjoy this Trollan! in my country his name is GORPO! 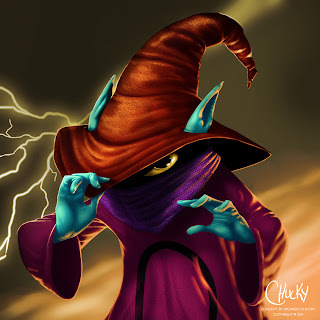 and now.. i like him... Orko and Marvin.. they are in some way.. similar aren't they?